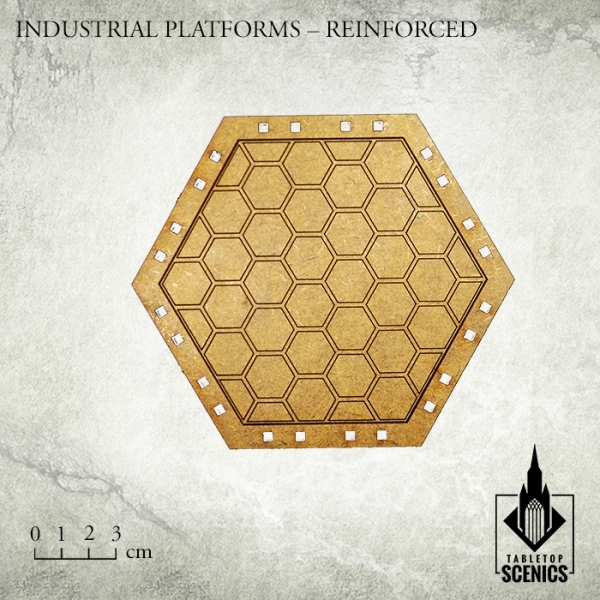 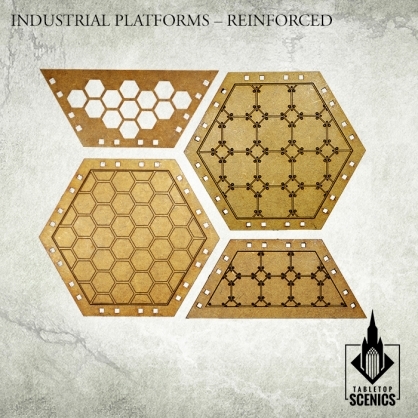 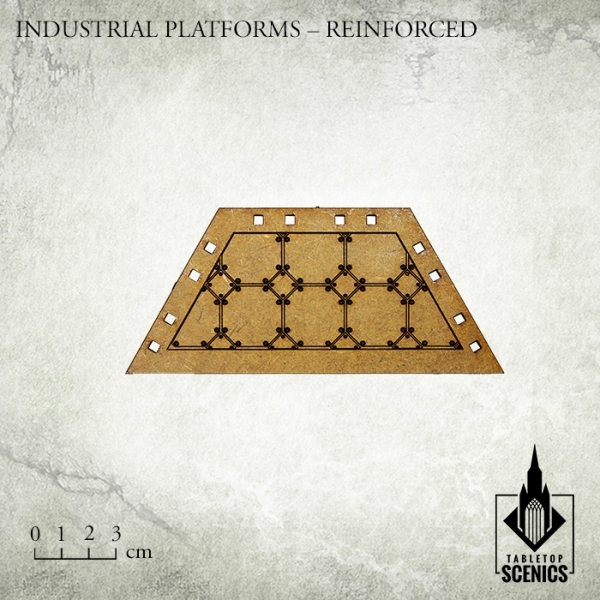 Contents of this frames may be used to make four platform options to be added to your Mechanicum structures. 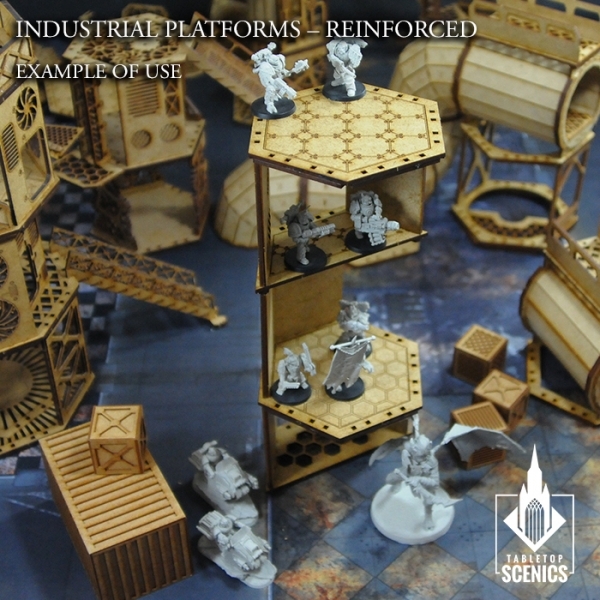 Technical Platforms are compatible with every Mechanicum product. This set contains elements to assemble 4 different, universal platforms. Industrial Platforms form the backbone of every refinery. 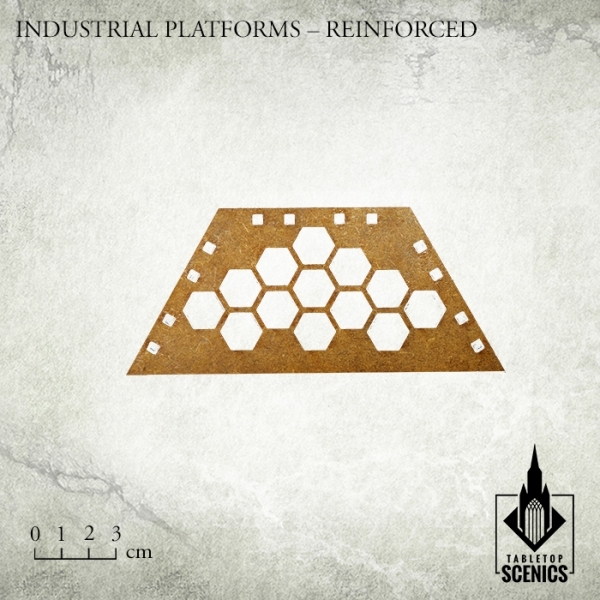 Preachers of Mars walk on hundreds, if not thousands, of those each day murmuring sacred litanes of machine spirits.